Data is a fundamental part of all business processes. Processing volumes of data is crucial for any business, but can be time-consuming as well as costly when performed in-house. 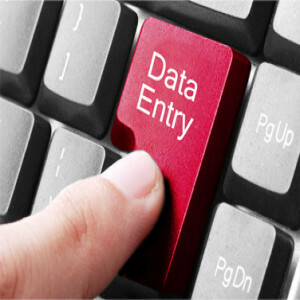 Asiatel BPO offers efficient Data Entry services for variety of industries and companies. By adopting advanced technologies and skilled in-house data entry operators we are able to deliver timely results with optimum accuracy at economical costs. We can digitize from any format- hand written, typed, online sources or scanned images converting your paper, forms or electronic files into organized digital information. We manage your data with acute caution ensuring utmost data security and confidentiality. Ask for a Quotation Click Here!